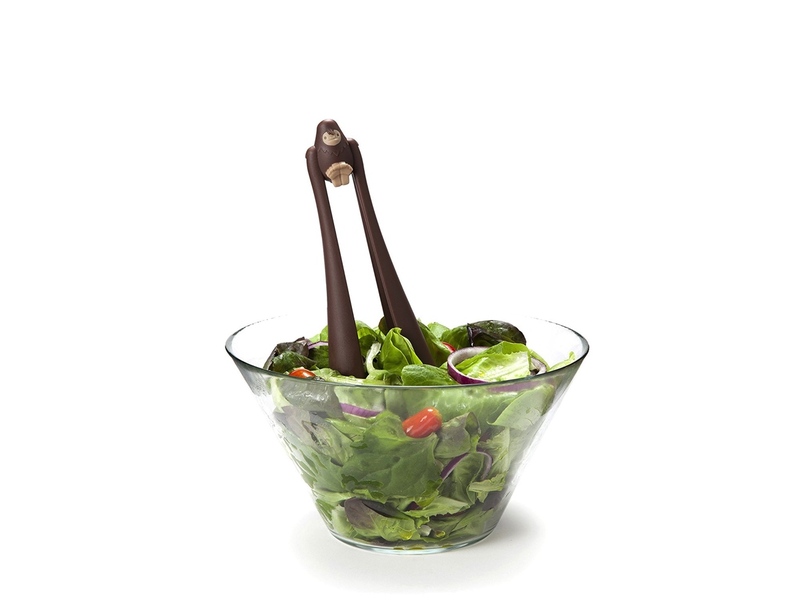 Make serving salad more exciting with the OTOTO Bigfoot Salad Serving Tongs, which are 100% food safe and BPA free. 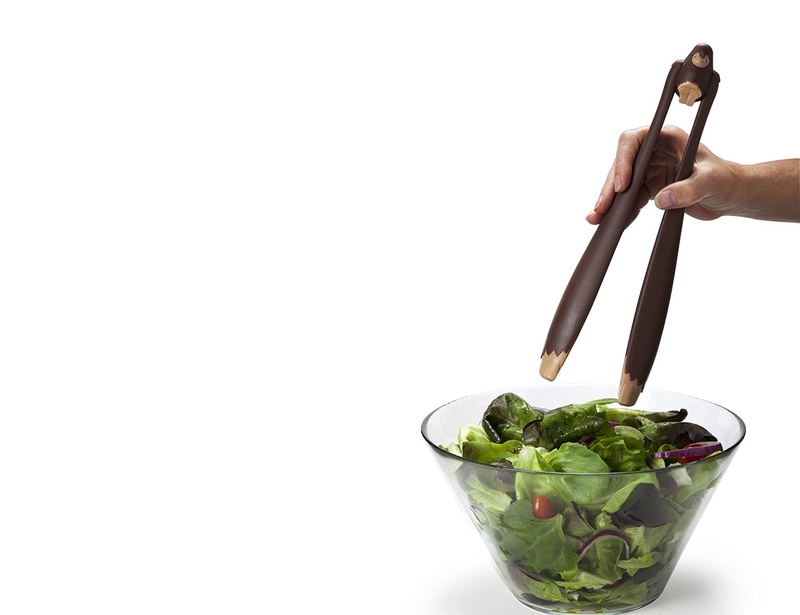 Make serving salad more exciting with the OTOTO Bigfoot Salad Serving Tongs. 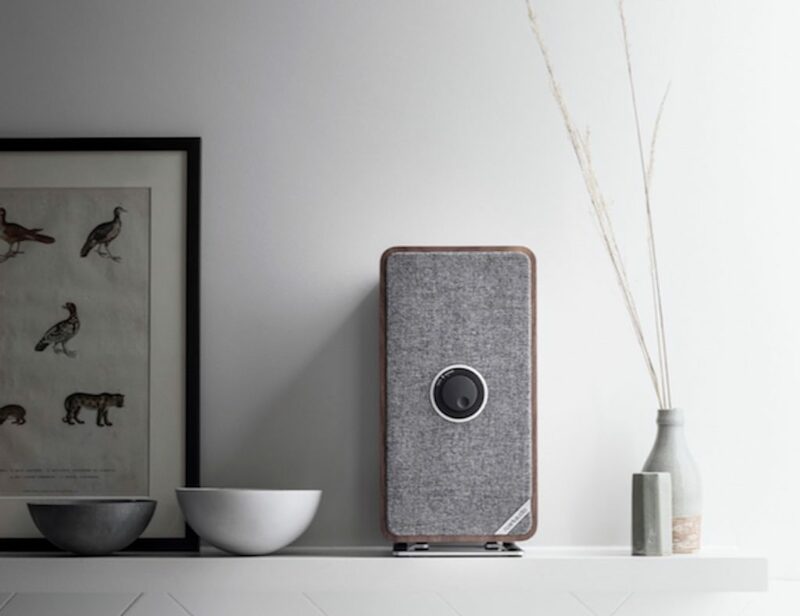 This friendly-looking Bigfoot is a fun addition to your dining table. 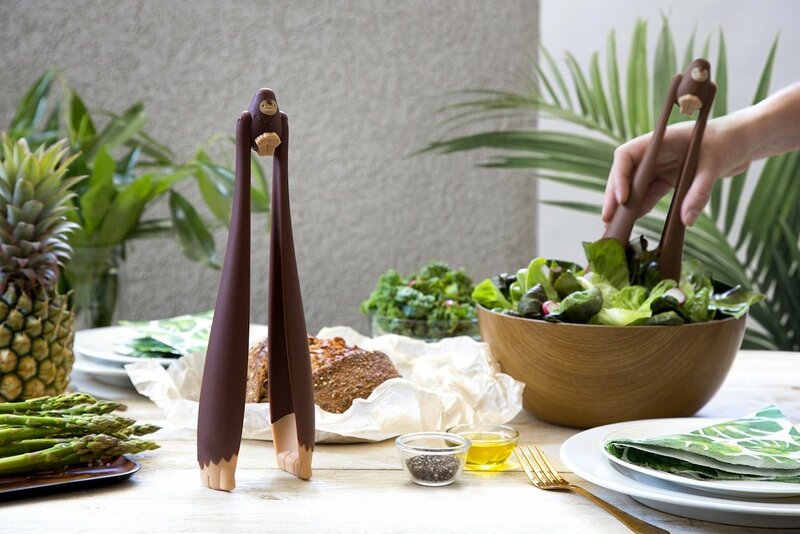 You can use Bigfoot to toss your salad and then serve it. 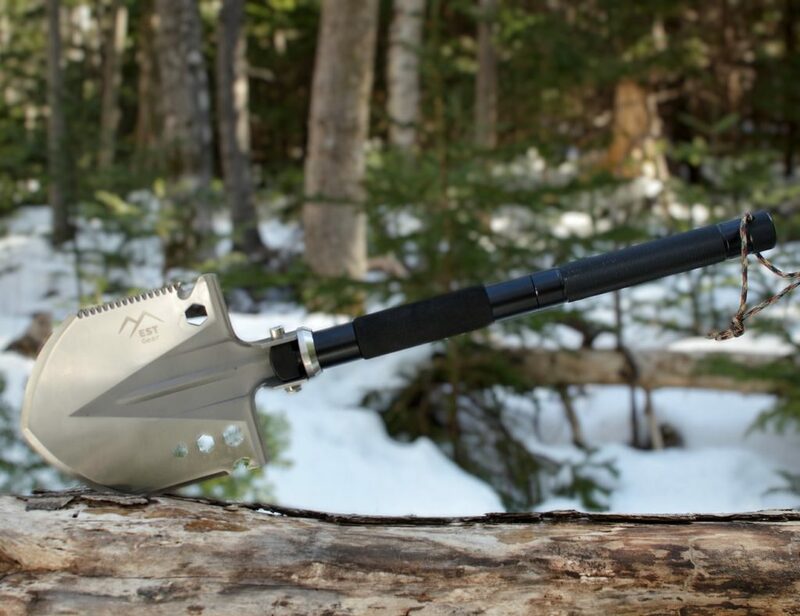 Likewise, the Bigfoot tongs are strong enough to pick up a single food item or a large serving. 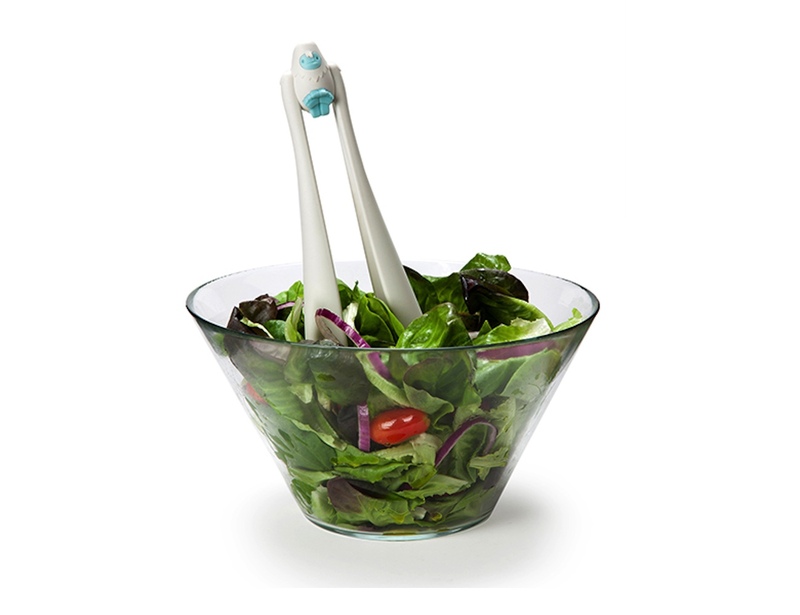 Additionally, the plastic salad tongs are 100% food safe and BPA free. 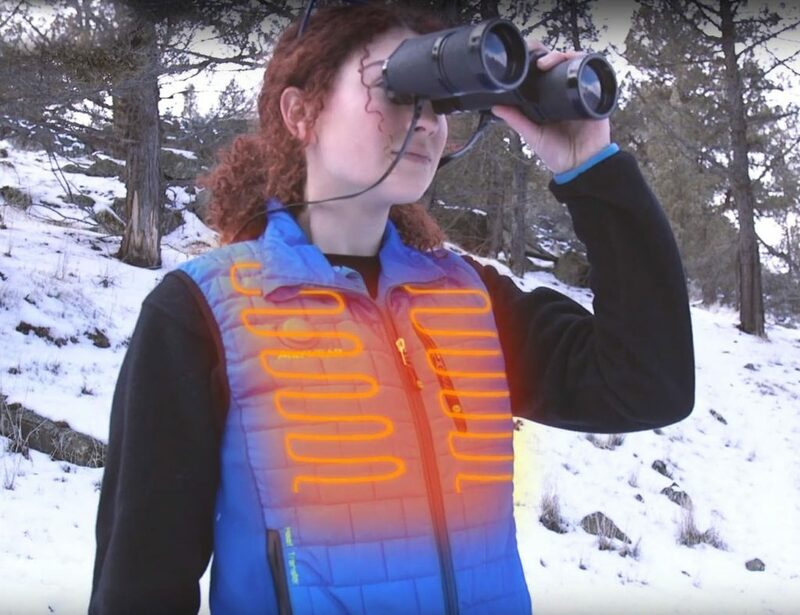 You can also just throw them in the dishwasher when they need cleaning. 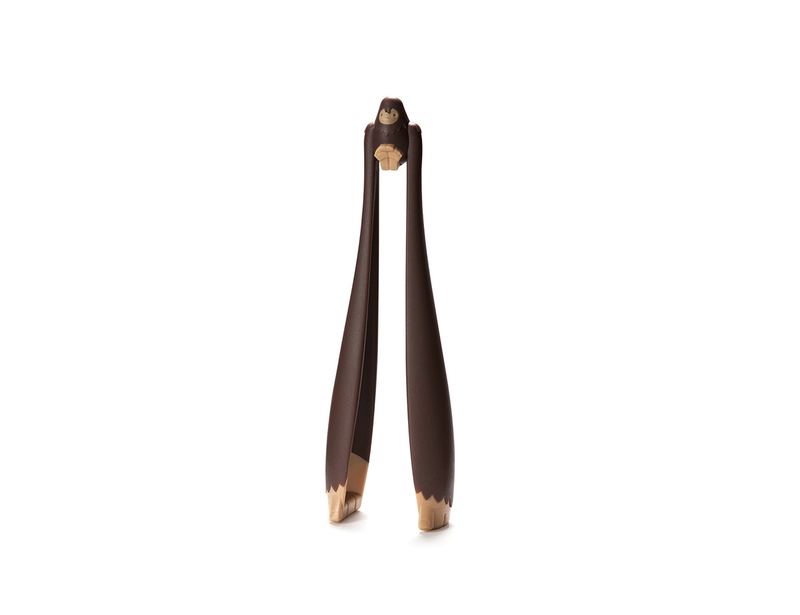 Furthermore, the Bigfoot serving tongs are available in both brown and white to match your kitchen accessories. 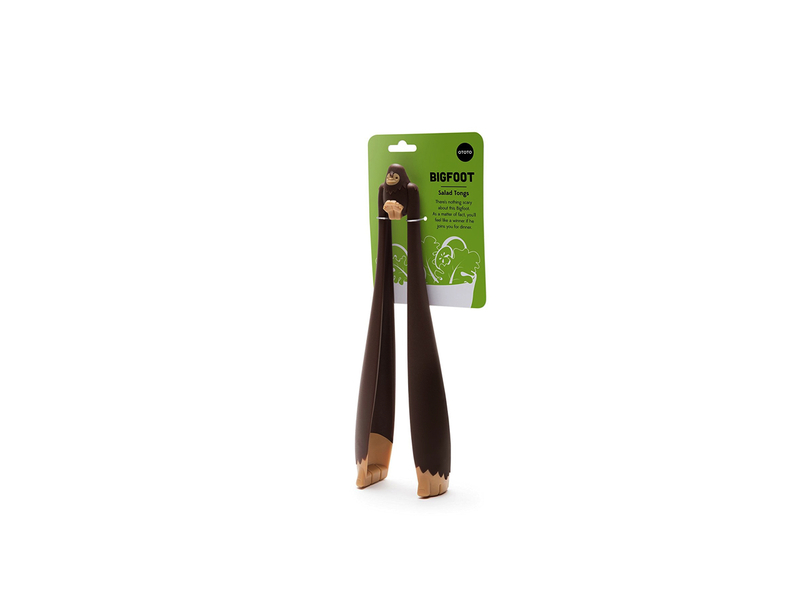 With the Bigfoot tongs, serving salad becomes that much more exciting for both children and adults. 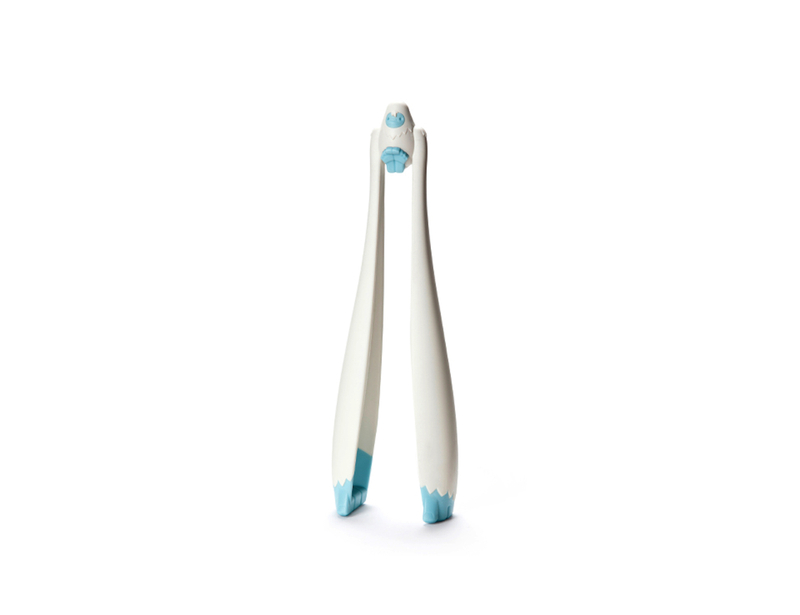 Finally, give the tongs as a fun gift to friends who enjoy cute and unique kitchenware.